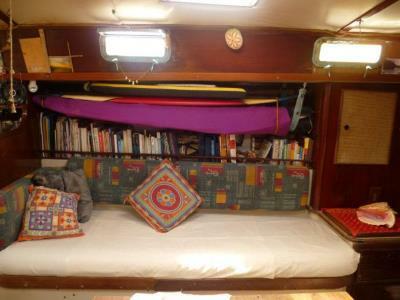 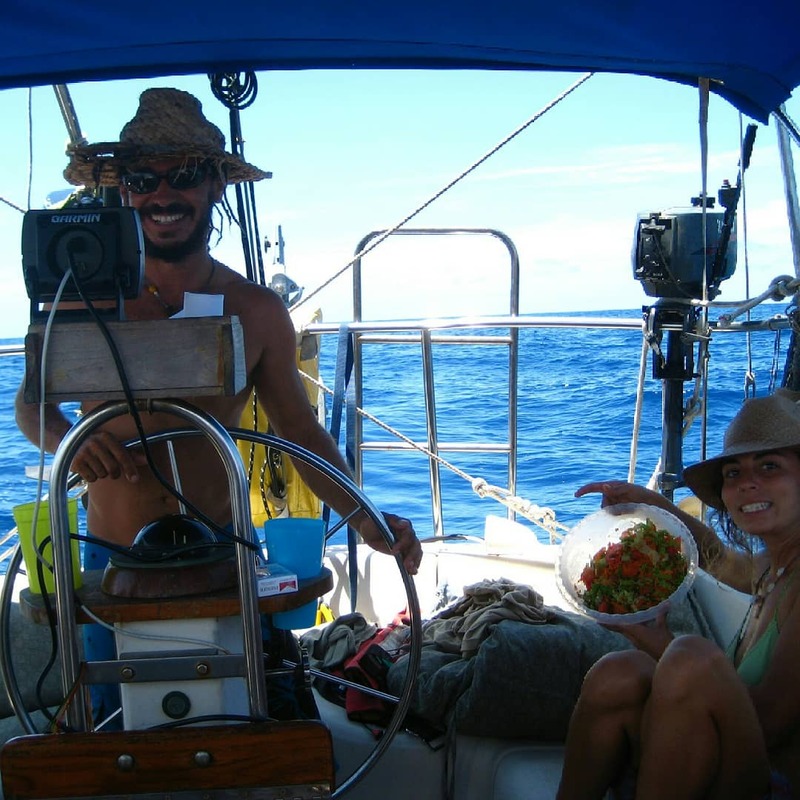 Bruno and Ingrid do the 5 day trip on their colourful boat the Winfli. 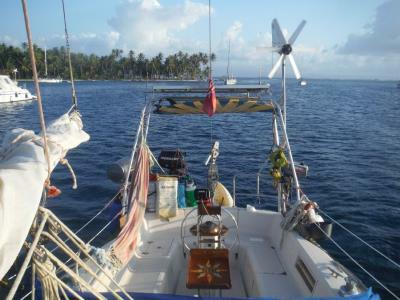 The WinFli San Blas sailboat can take up to 8 people sailing between Panama and Colombia. 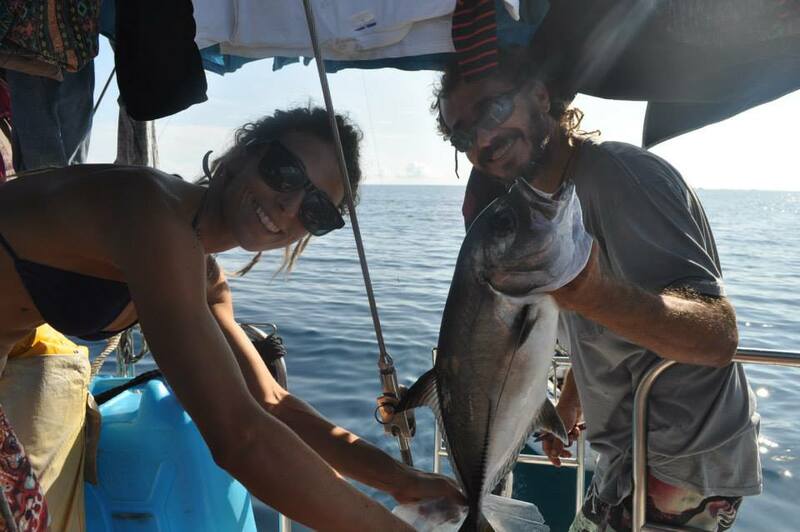 They are a young couple from the Canary Islands and provide a fun trip with them from what we hear. 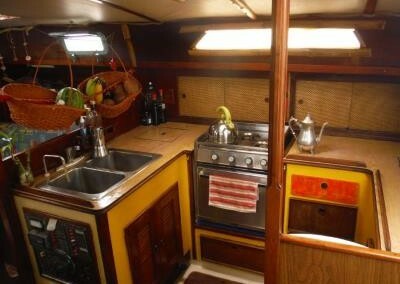 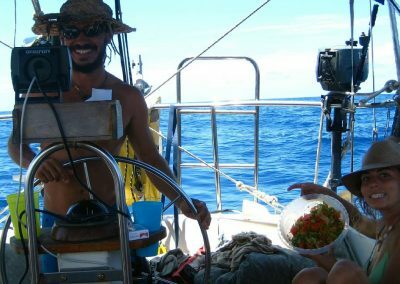 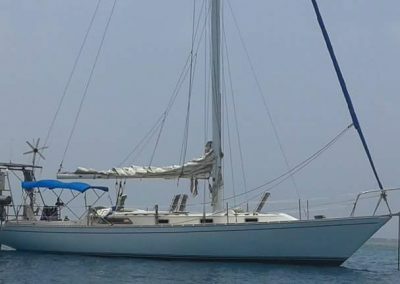 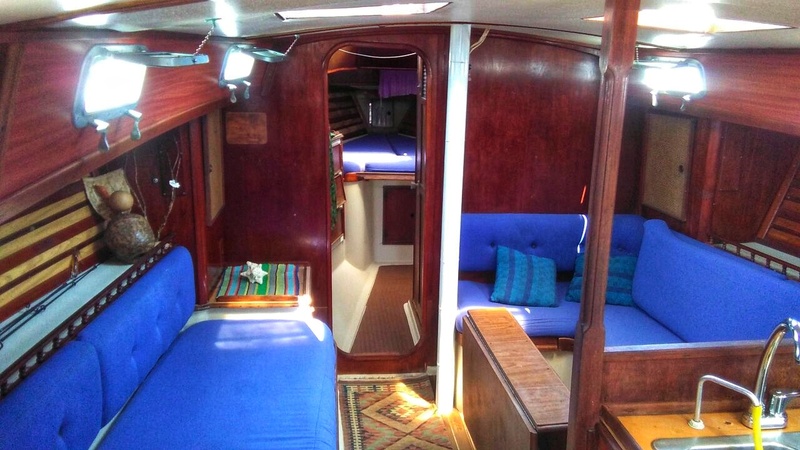 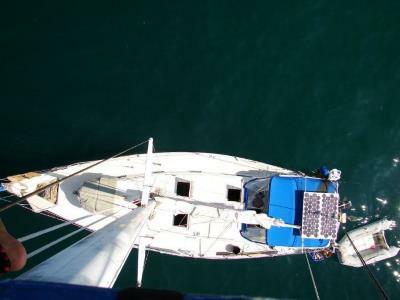 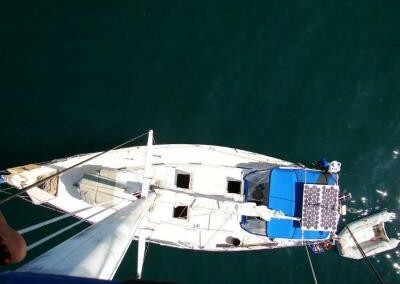 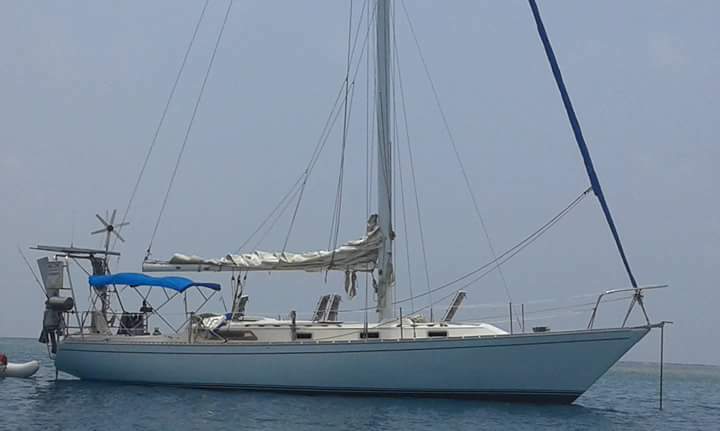 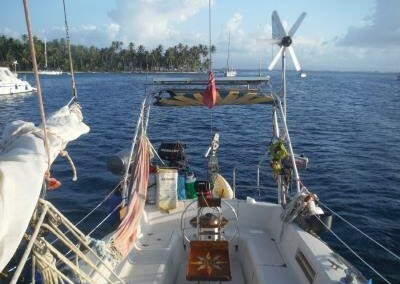 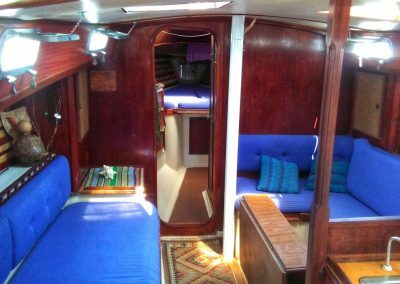 They are on a round the world trip and have been in san blas for a while now, Bruno has around 80,000 sea miles under his belt so this is a very reliable sailboat trip from Panama to Colombia.